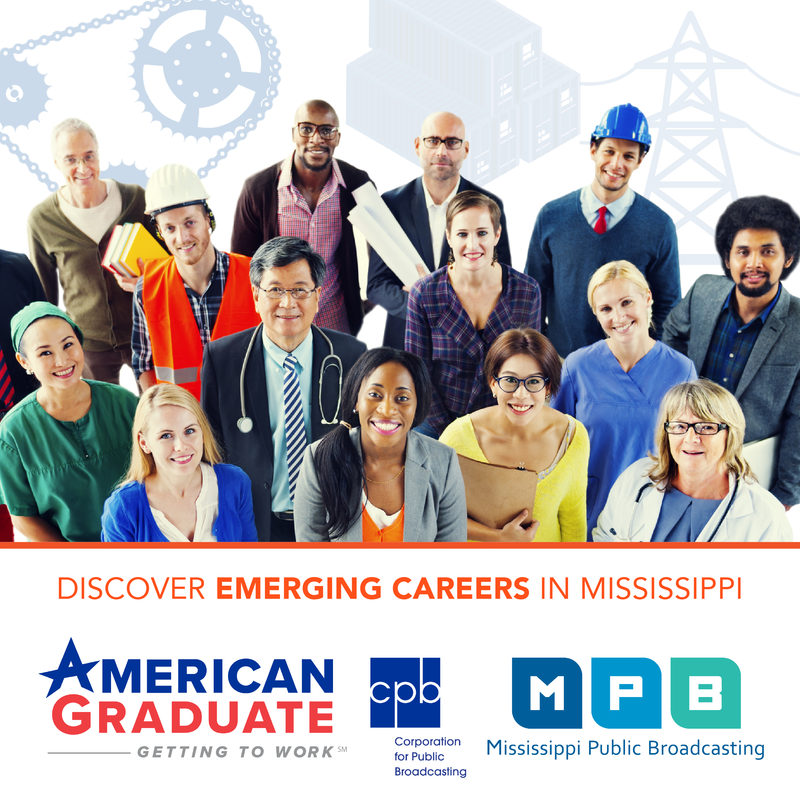 As Mississippi struggles with being listed as one of the fattest states in the nation, MPB's Desare Frazier reports one city is winning a prestigious award for it work to promote health and fitness. Walking trails people actually use, a community garden with a playground and a medical clinic for city employees are some of the wellness projects that impressed the Robert Wood Johnson Foundation. Abby Cofesky says Vicksburg stood out among more than 200 cities it reviewed for the "Culture of Health Award." "One of the things that we saw in Vicksburg is that what had started as a commitment to walking and walking clubs was really becoming a way of life," said Cofesky. Vicksburg Mayor George Flaggs says that's the goal behind the partnerships the city has developed with organizations. He says they've created more trails, groups are teaching people how to eat healthy and providing free medical screenings. Flaggs says they're building a state-of-the-art sports complex and developing an inner city youth program. 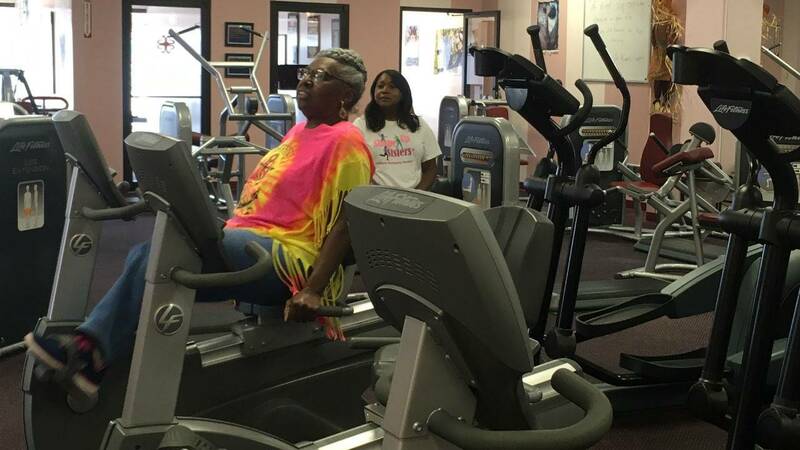 Linda Fondren opened Shape Up Sisters gym for women, after her 54-year old sister who was obese died. That project has led to her creating Shape Up Mississippi. "The more we can get this out and the more we can talk about it and come together with it, the easier it will be to solve this. We want to make the healthier choice the easier choice," said Fondren. Vicksburg was one of eight cities selected for the award. Mayor George Flaggs says the $25,000 cash prize award will be used for education and promoting activities.